Avas Products are innovative, resulting in giving a flawless and perfect look. 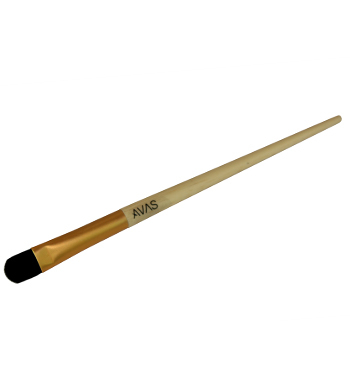 The foremast achievement for Avas is to give bold and intense appearance when applied/used. 1. 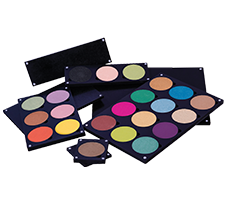 It is used for application of concealer. 2. It is also used for blending because of its perfect synthetic fibre. Small Eyeshadow Brush with a split of natural and synthetic fibres for better blend. 1. Clean your brush once a week. 2. Clean you brush with a gentle clear like baby shampoo, that doesnot have a strong scent.